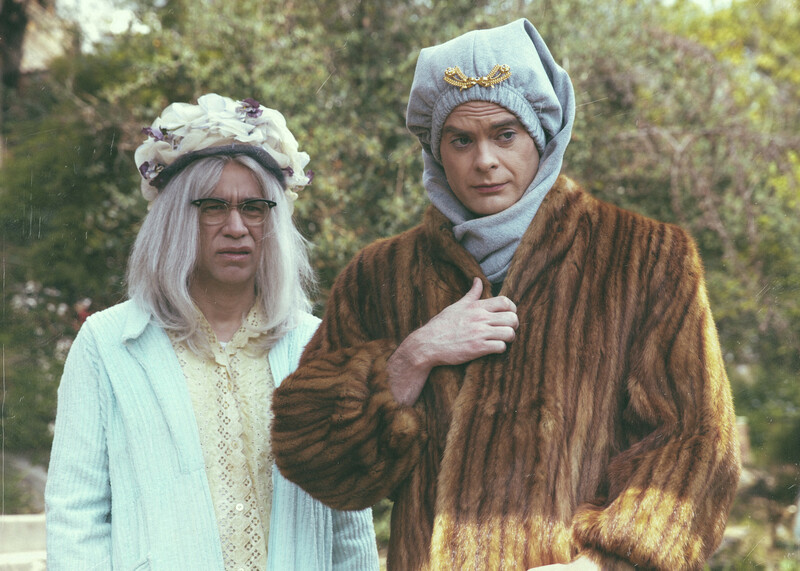 HBO and Netflix have a variety of documentaries this spring. On Netflix, you can find stories about the struggles of Flint, Michigan outside of the water problems, a cult that used to exist in Oregon in the 1980s, and the stories of eight current rap artists. 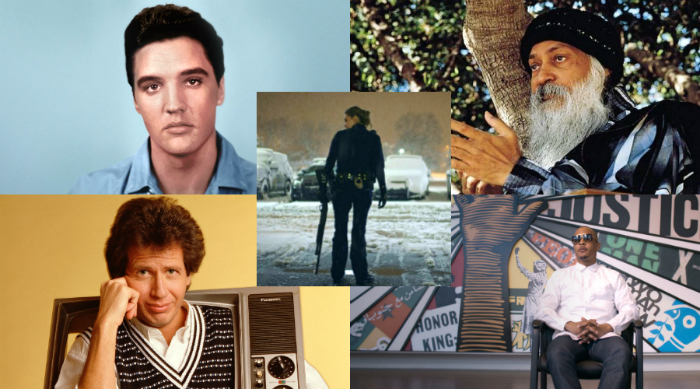 On HBO, you can learn more about the lives of Garry Shandling and Elvis Presley. Flint, Michigan is dealing with more than a water crisis. 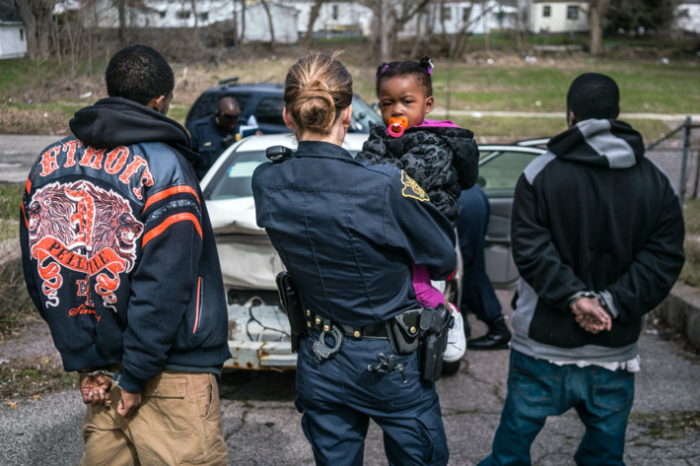 A look at a city’s crumbling infrastructure, poverty and crime through the eyes of the police department. 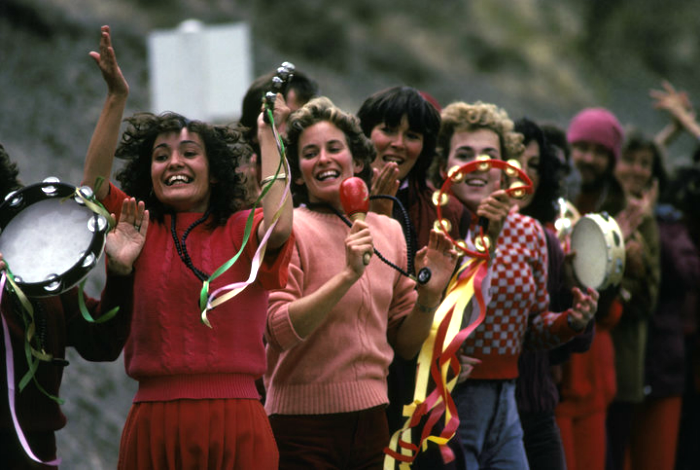 Explores a controversial cult leader that built a utopian city in the Oregon desert in 1980. Looking back on Garry Shandling’s life and career by going through his personal diaries. 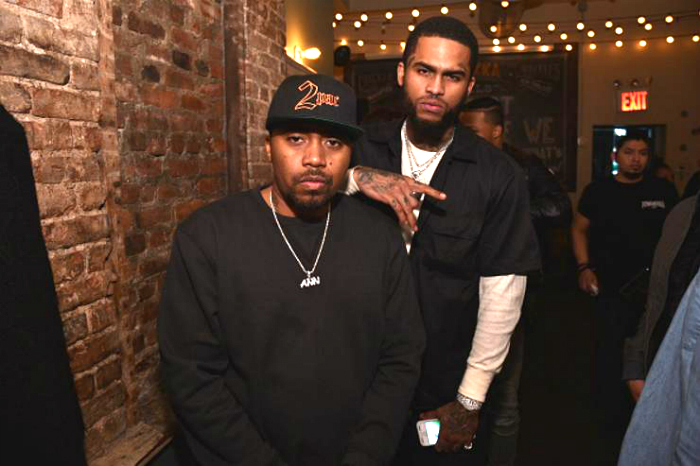 Deep dive into the lives of the following rappers: 2 Chainz, Just Blaze, A Boogie Wit Da Hoodie, Dave East, G-Eazy, Logic, Nas, Rapsody, and T.I. 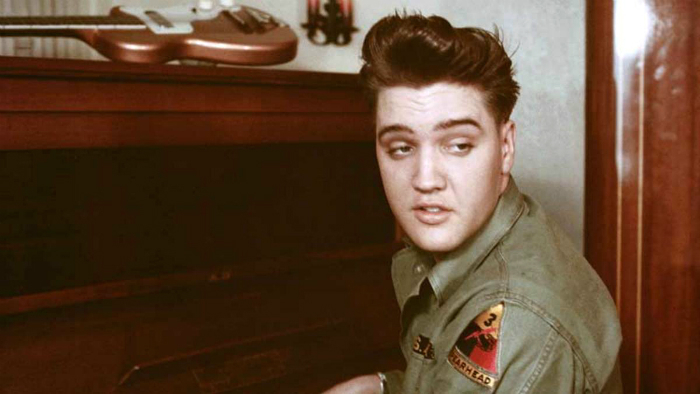 Examining the entire life of Elvis with new interviews and never-before-seen photos and footage. 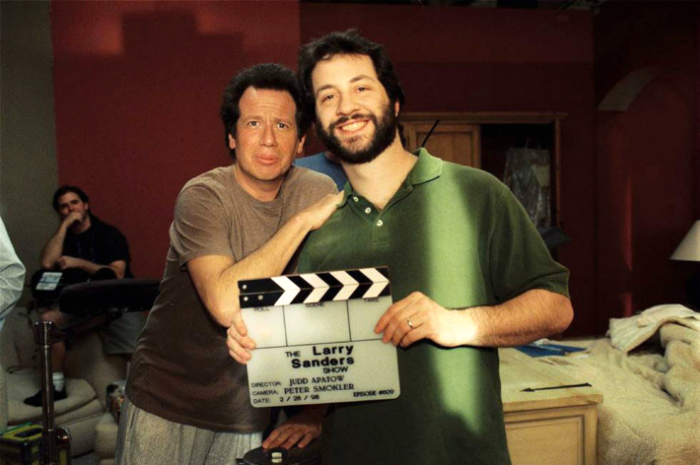 The Garry Shandling doc was great!